This is comical. I truly thought I had snapped more photos of goods yesterday at the show. Apparently not. Monday was a non-stop day of shopping/buying at the New York show, and as I have written before, I almost become trance like–super focused that taking photos completely goes out of my thought process. Just know there are TONS of goodies that will be arriving in the coming months at WK, and that was just day one. Two more to go! A few highlights. 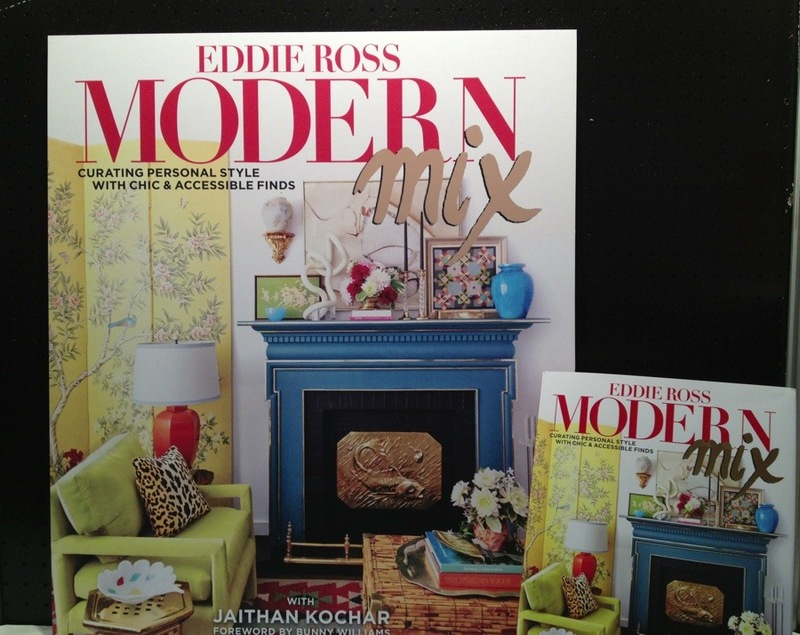 The Eddie Ross book coming out in September is just so creatively done and filled with tons of ideas. I will do a post on it once I have had time to fully take it all in. Eddie and his partner Jaithan came to my book party last year, are just the nicest fellows. They were in the midst of working on the book then, which we chatted about, so it is so cool to see it come to life. 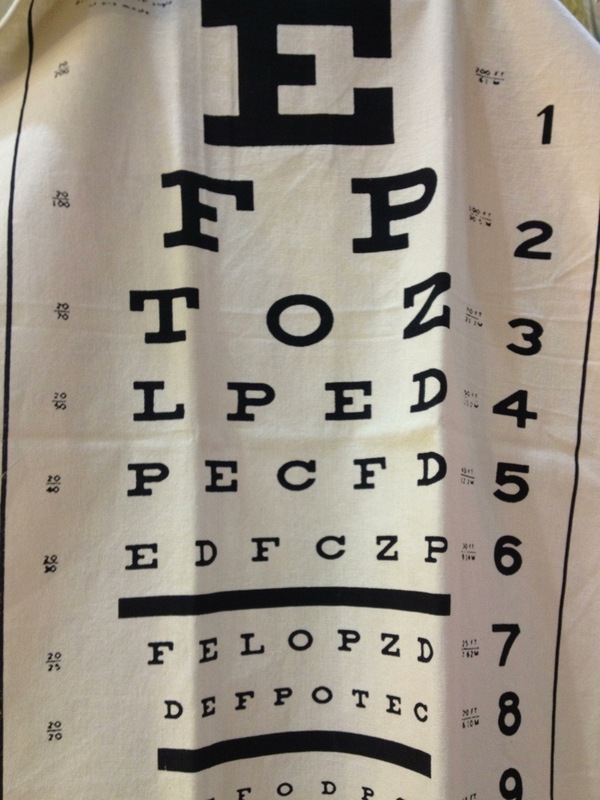 The dish towel so graphic and fun, these will look great in any kitchen or fab as an oversized napkin. 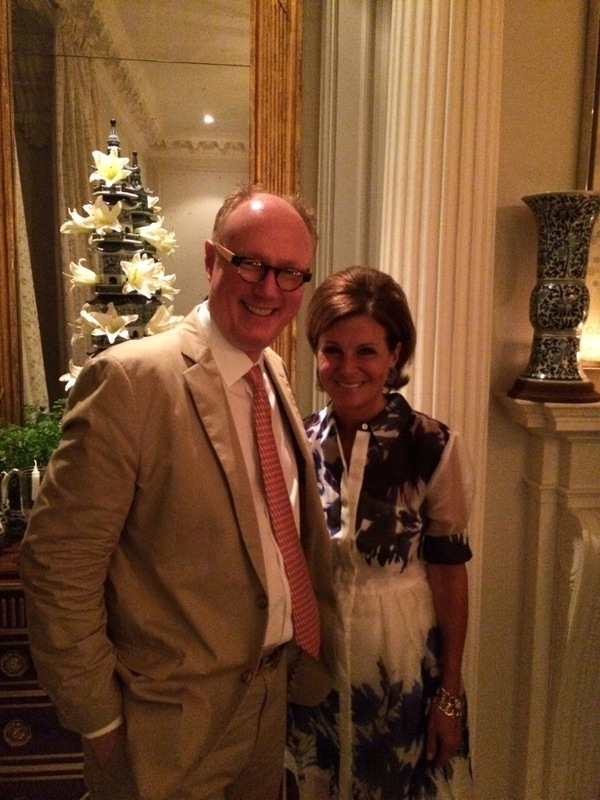 Lastly, I attended a cocktail party at the beyond lovely home of Nest candle founder Laura Slatkin in the eve. Laura is a fan of Watson Kennedy, we follow each other on Instagram, and the last time she was in Seattle she came for a visit to the First Avenue shop. She is just such a kind, gracious person. She hosted quite a fete. Excited to soon be carrying her exquisite line of candles, coming this Autumn. I am off for another full day at the show! I promise, more photos tomorrow.